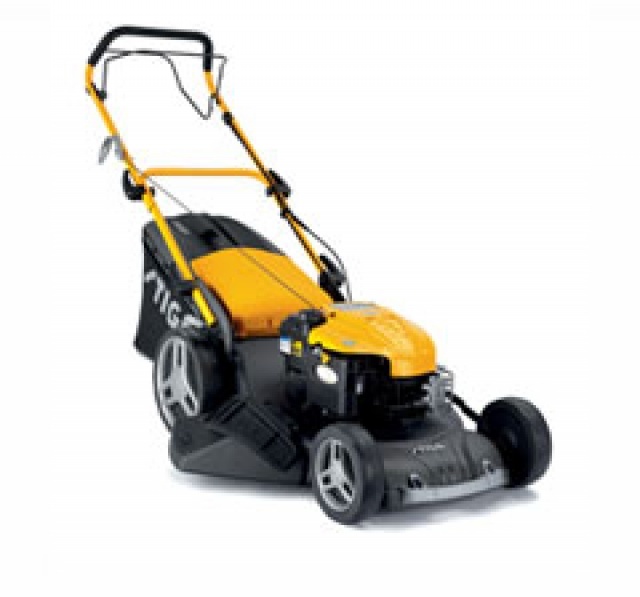 Chichester Garden Machinery offers the complete range of Stiga Lawnmowers to suit every garden. 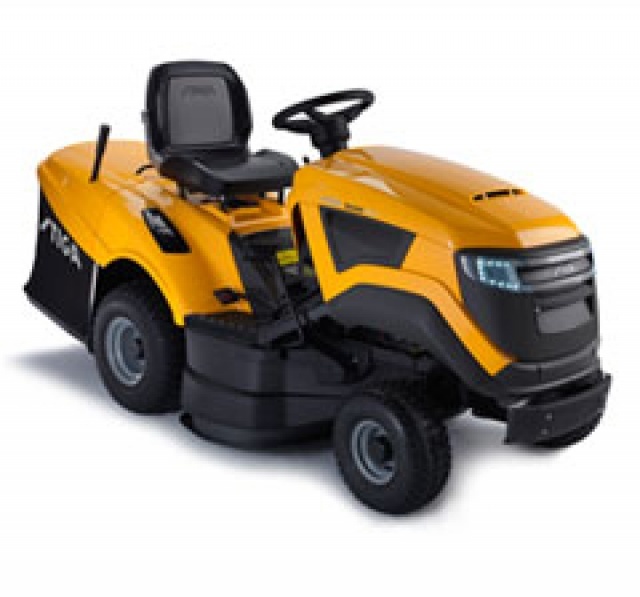 From petrol lawnmowers to lawn tractors, Stiga is an innovative brand. They produce high-quality products that are known for their durability. We believe in providing only the best garden machinery. That’s why we stock some of the best brands, including Stiga Lawnmowers. With quality products and excellent after sales service, you can rely on Chichester Garden Machinery. We will be your partner in good quality garden machinery, parts and service. Stiga has a range of petrol lawnmowers that include everything from Multichip machines to Combi models that offer value for money. 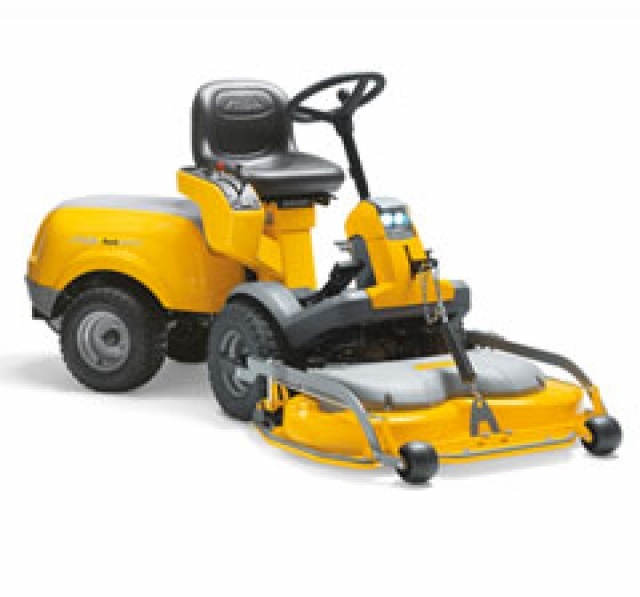 We offer Turbo and Excel models with powerful Honda engines and a host of other features that will help you to effectively maintain any lawn. Our front cut machines are extremely easy to use, with the rear wheels following the front. They are perfect for smaller lawns, and there are 2WD and 4WD machines for larger park areas as well. If you are looking for superior driving comfort and great handling, you can buy a lawn tractor from Stiga. Our top of the range Estate Pro 9122 XWS is a 4WD tractor that will meet all your demands. 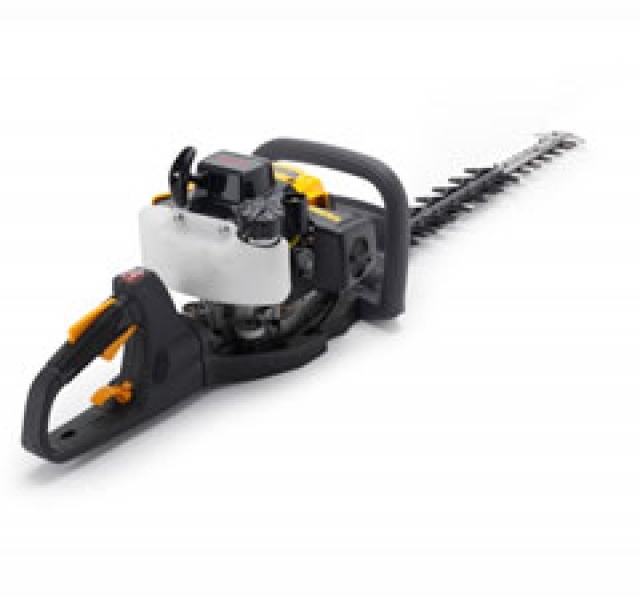 Stiga is the brand of choice if are looking for a high-performance hedge trimmer, brush cutter or trimmer. Stiga offers a range of Kawasaki powered products. These offer a range of features that offer value for money and reliability to support your gardening needs. For more information about our range of Stiga Lawnmowers, please don’t hesitate to get in touch.